Wayback Machine Checked for Quality! No Spammy Domain Names (Random Characters, Old Outlet Shops, Medications, Etc). If I Wouldn't Buy It, I Wouldn't Sell It! Maximum of 8 days drip feed is mandatory. Metrics are of Posts ? You should know the ratio of keywords for better ranking. Do You Provide Discounts To Returning Buyers ? I wish you a happy day!! 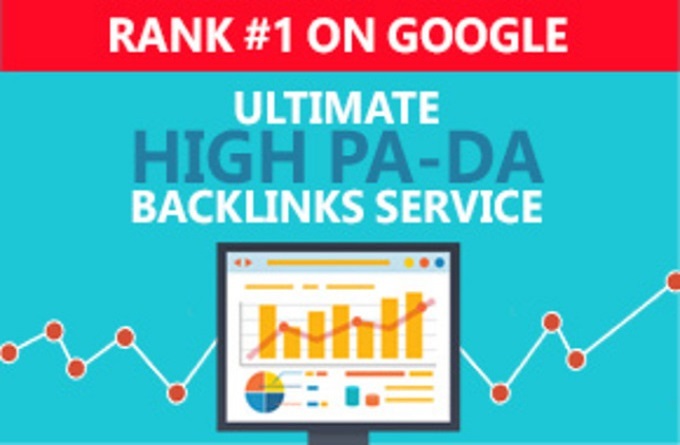 55+ PBN Links TF 20+ Get You + RESULTS Guaranteed + is ranked 5 out of 5. Based on 11 user reviews.